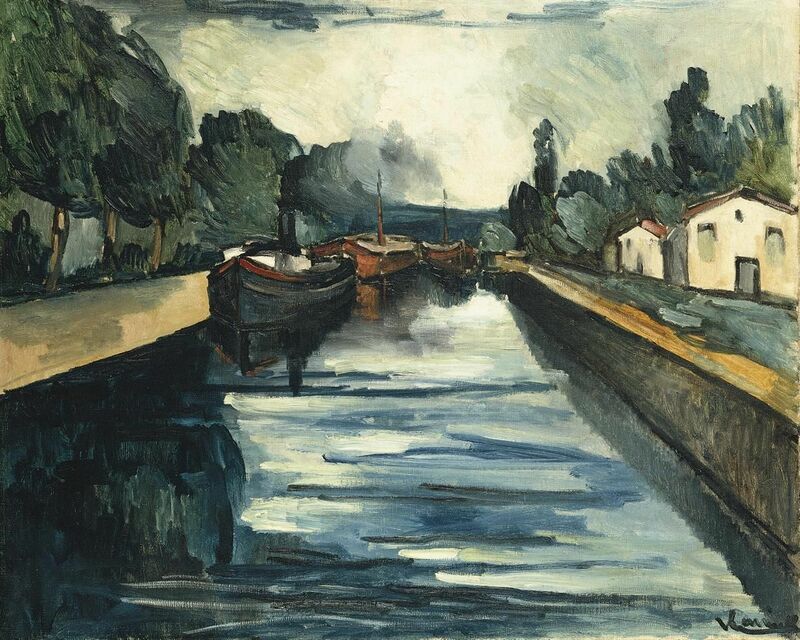 Infinite Art Tournament: The Infinite Art Tournament Left Bracket Third-Round Elimination: Vlaminck v. Whistler! Mariah goes with Vlaminck on FB. 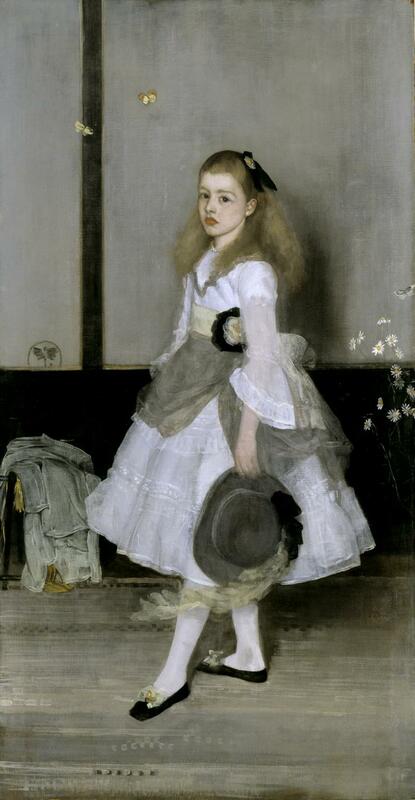 A close vote for Nora and me, but we'll both go with Whistler. 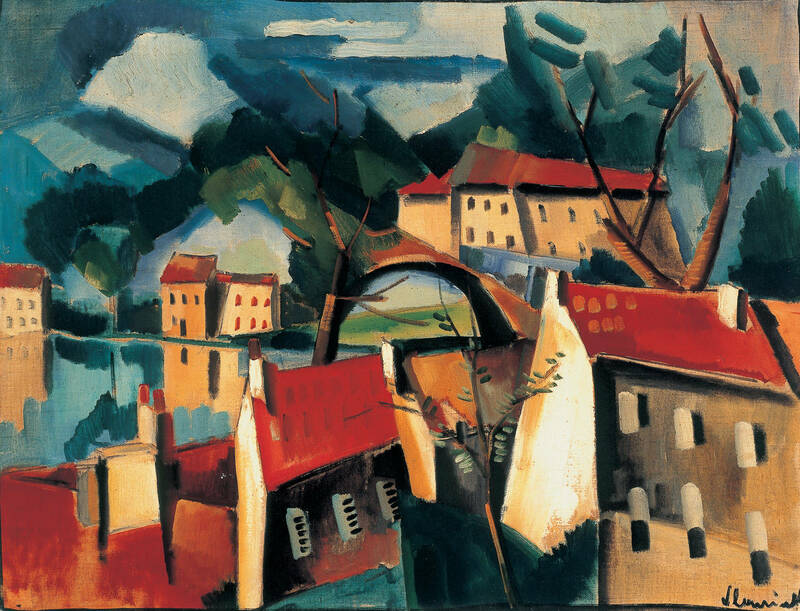 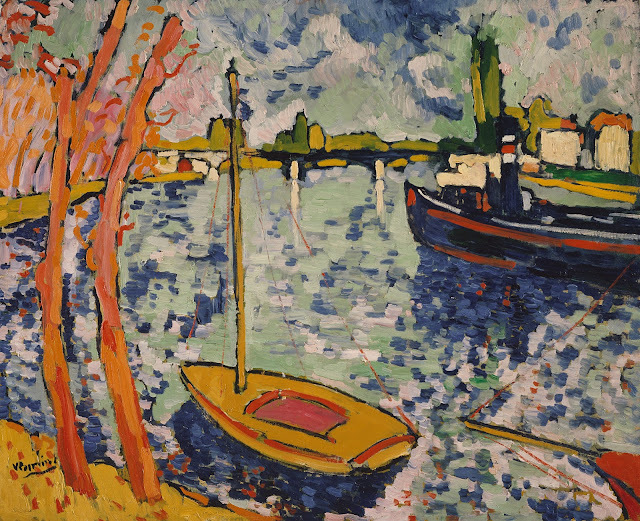 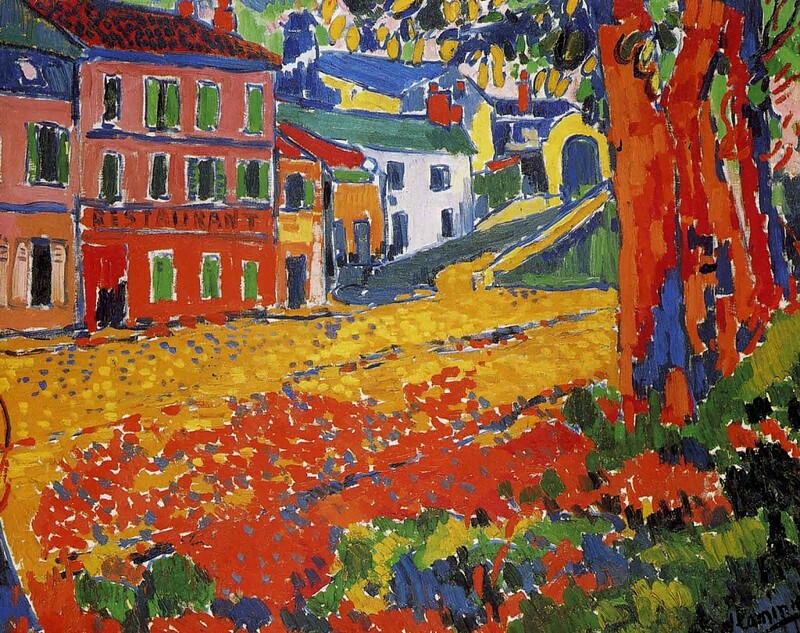 Oh man... Vlaminck is seducing me with color! 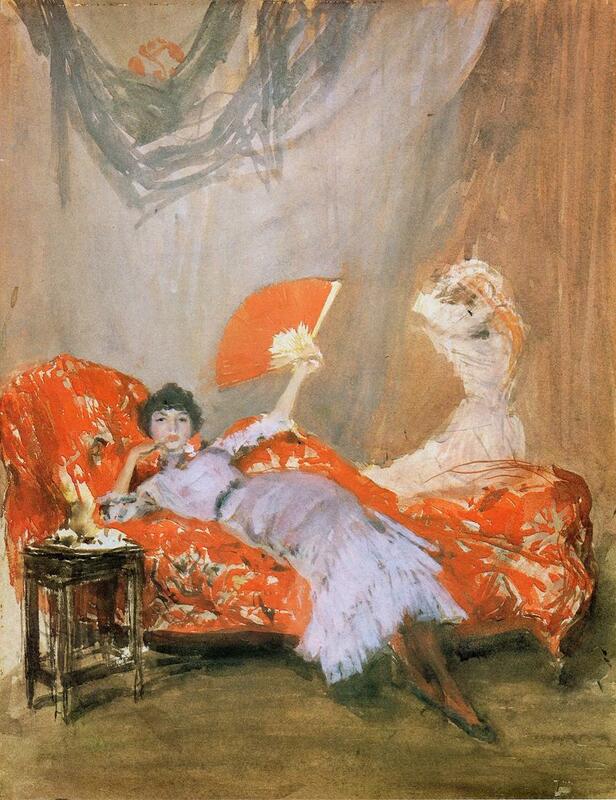 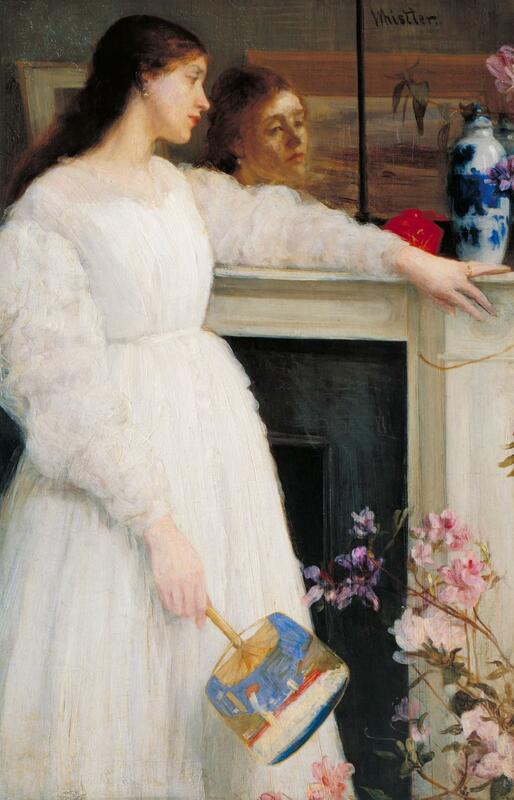 And you know who else he's seducing, Whistler? Your mom!